We are Jeff and Diana from Toronto, Canada. Back in 2011, we travelled to Barcelona in celebration of a big birthday. Our accommodation then was a vacation rental property very close to Sagrada Familia, just outside of the Eixample neighborhood of this apartment. As you’d expect for a region that enjoys almost 300 days of sun annually, the weather was gorgeous for exploring around Barcelona. 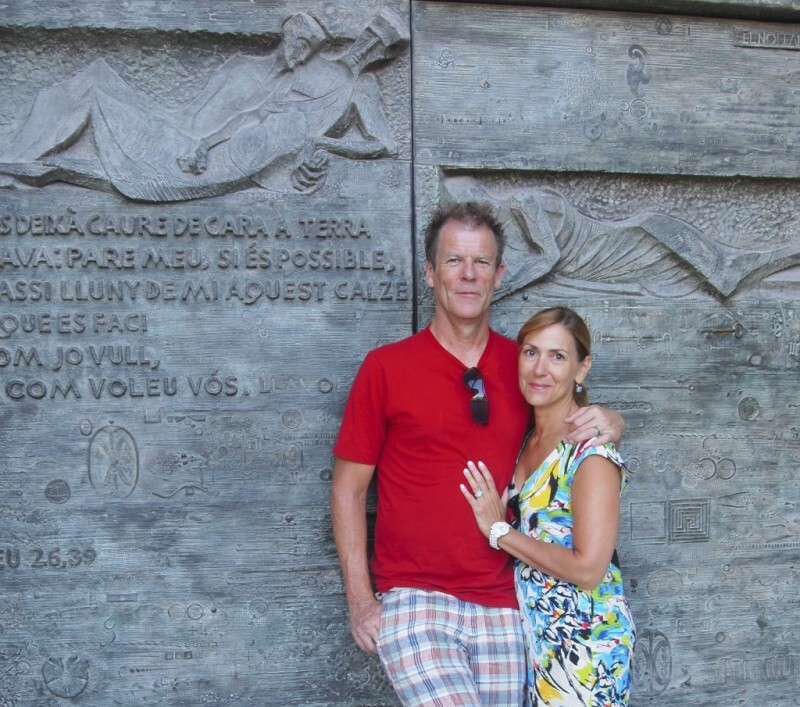 Jeff was exhilerated by his many grinds up the 400 vertical meters to the lookout at Tibidabo on his road bike, while Diana loved the many galleries and shops. In addition, both of us were very taken by the Catalan culture, the Spanish cuisine and the lively musica. 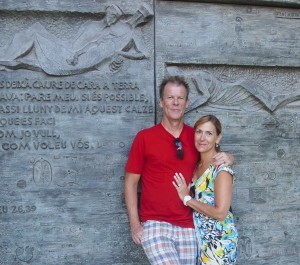 It was then, as we were leaving, that we decided to devise a way to come back and live in Barcelona. Four years later, we bought our fifth floor flat at 212 Sicilia. We aren’t retired from our jobs quite yet, and still have some parenting to do with our two children. But until then, we invite you to come for a stay, and keep the place warm for our eventual return. We are new to property hosting, and we would really appreciate any positive reviews and constructive suggestions from you to make our home even better for the next guest. In the meantime, enjoy your vacation, eh!